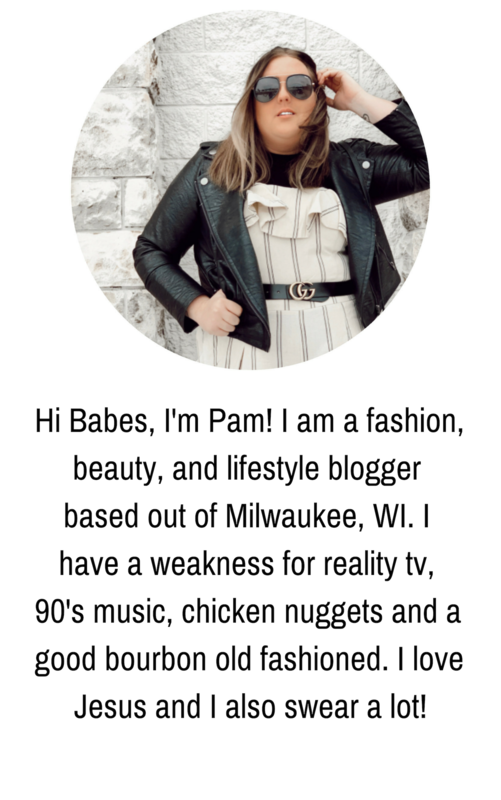 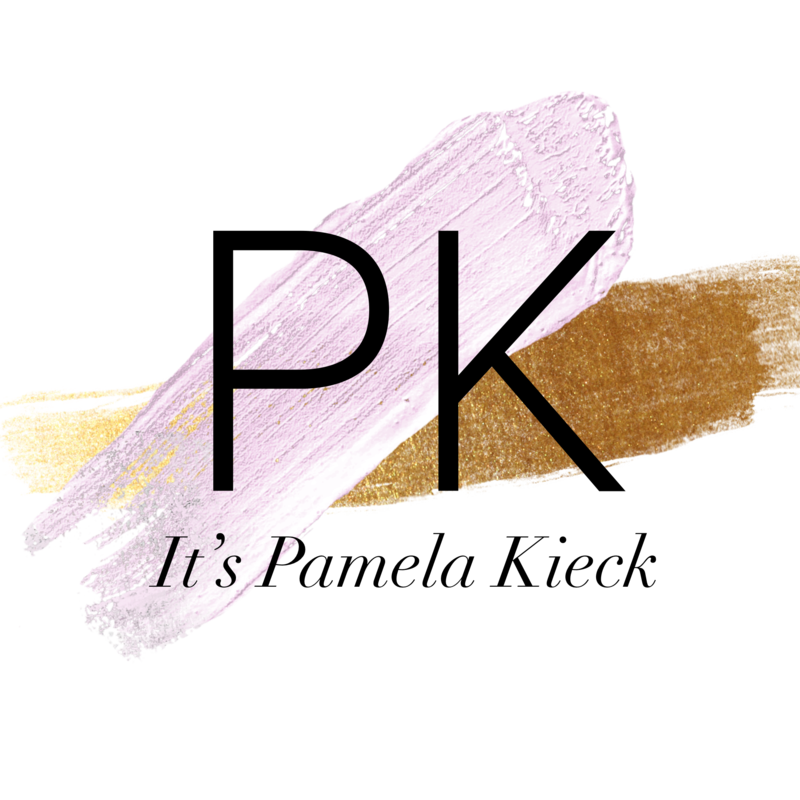 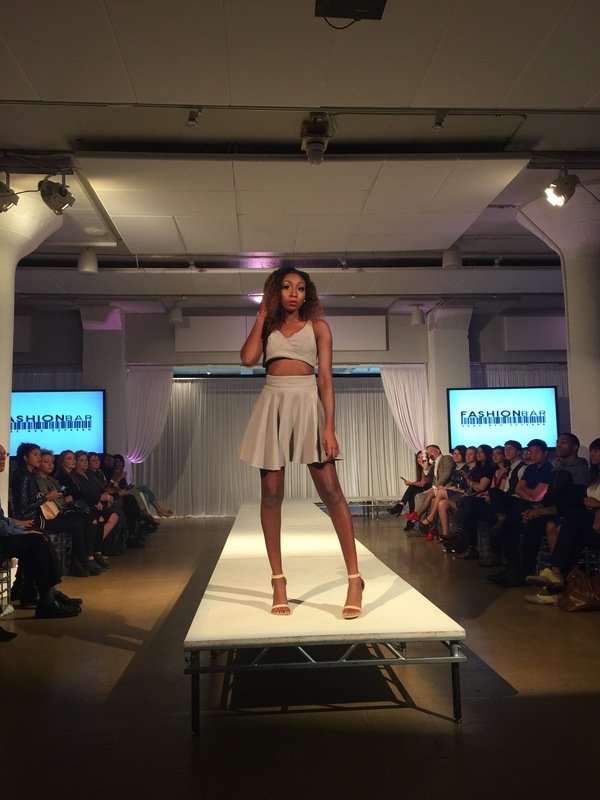 October 6, 2015 October 6, 2015 by Get to know me! 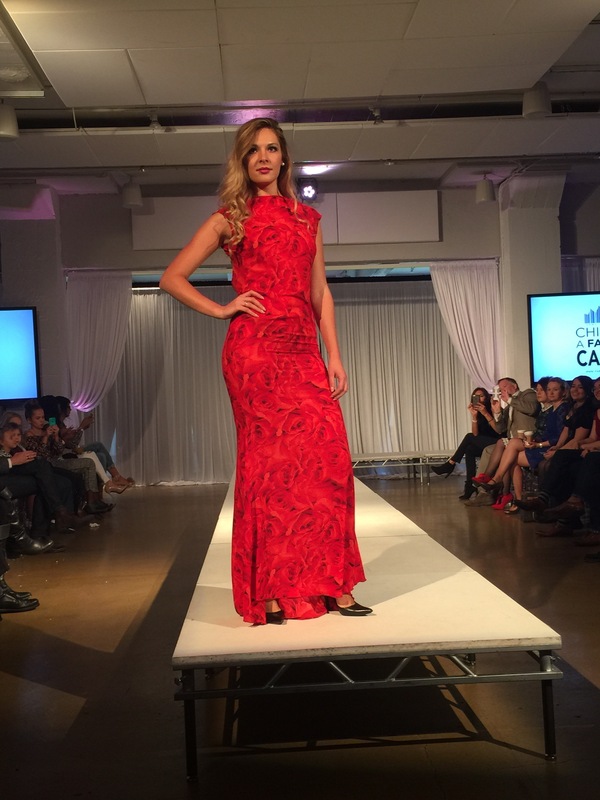 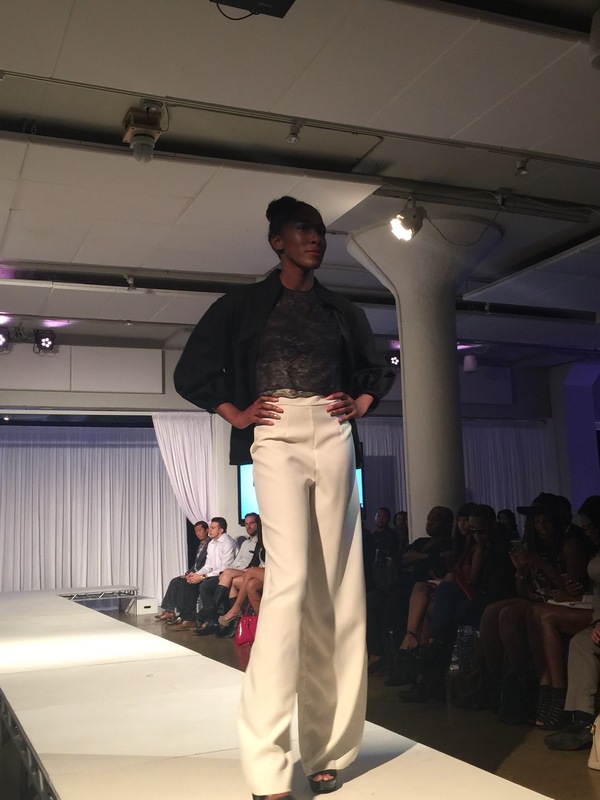 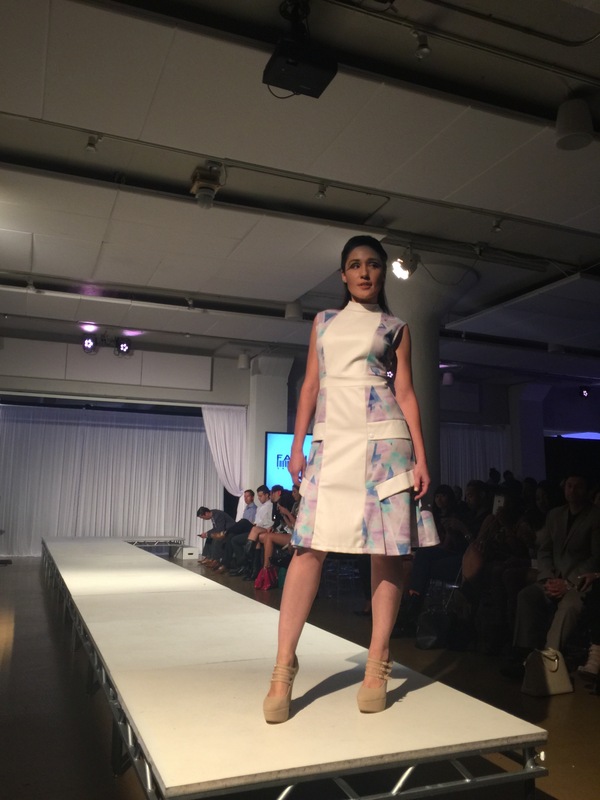 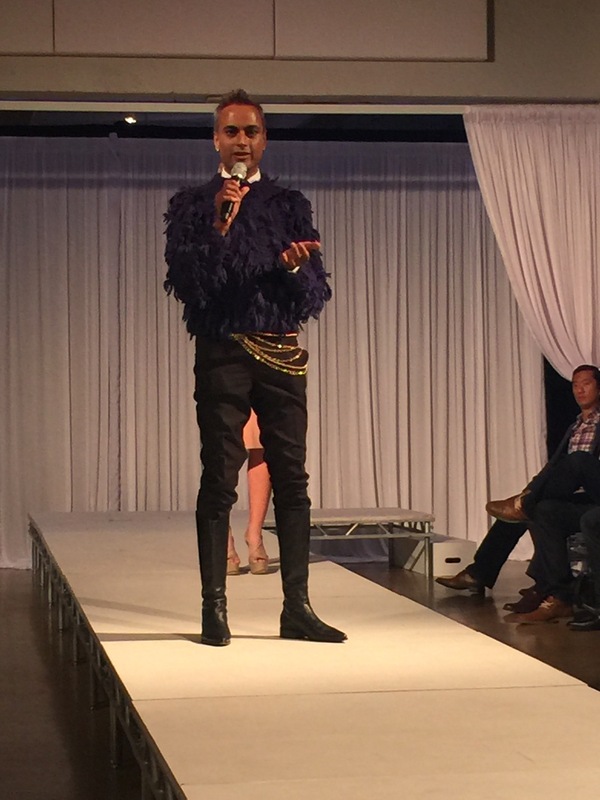 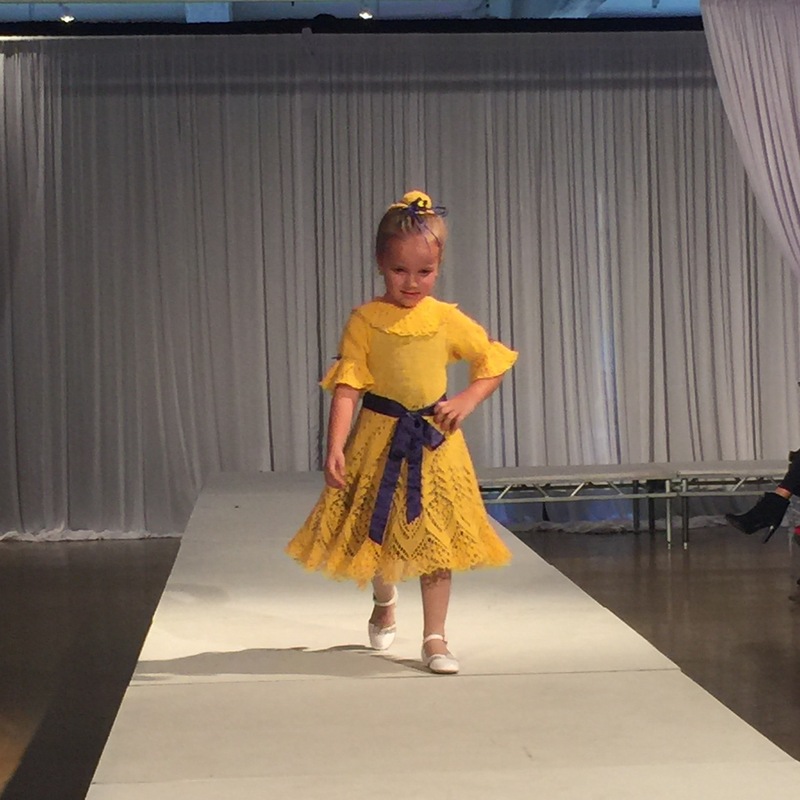 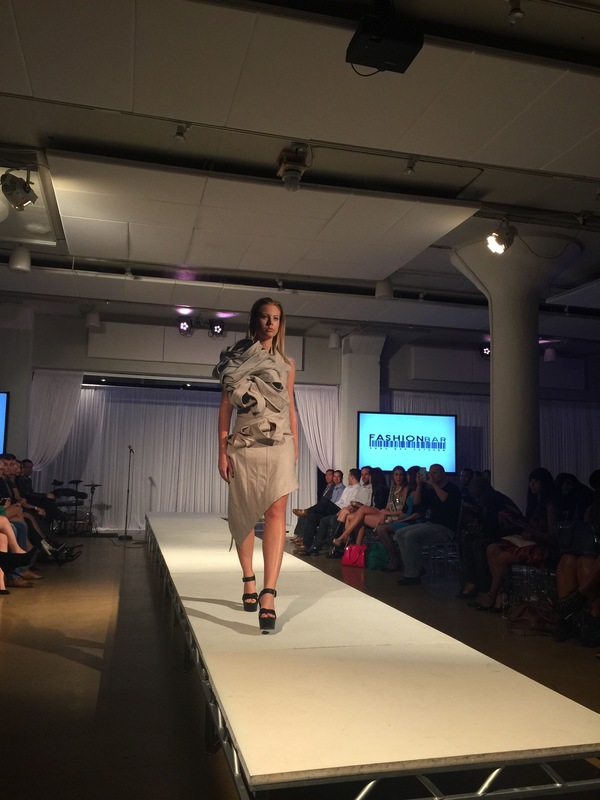 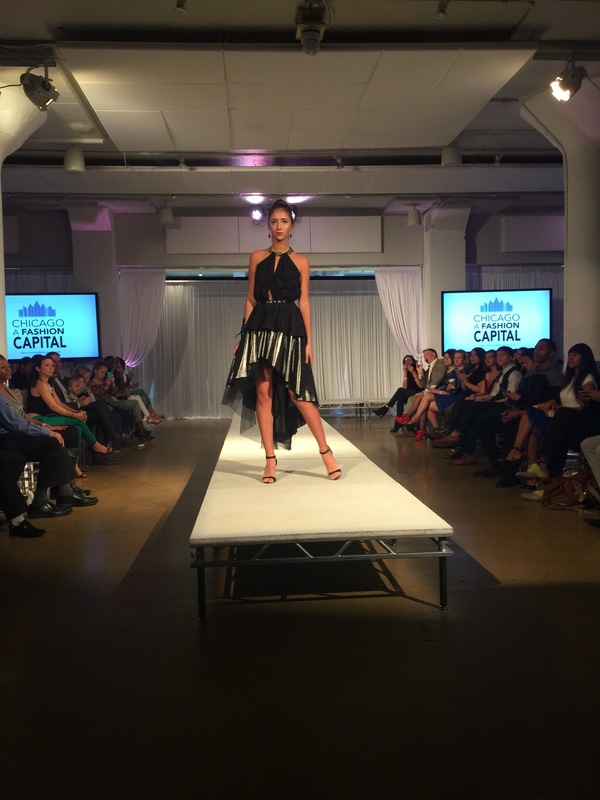 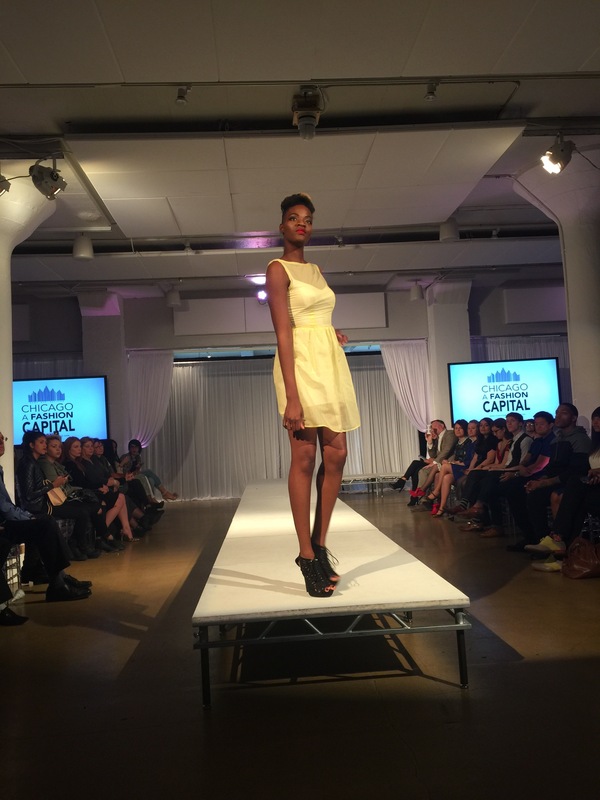 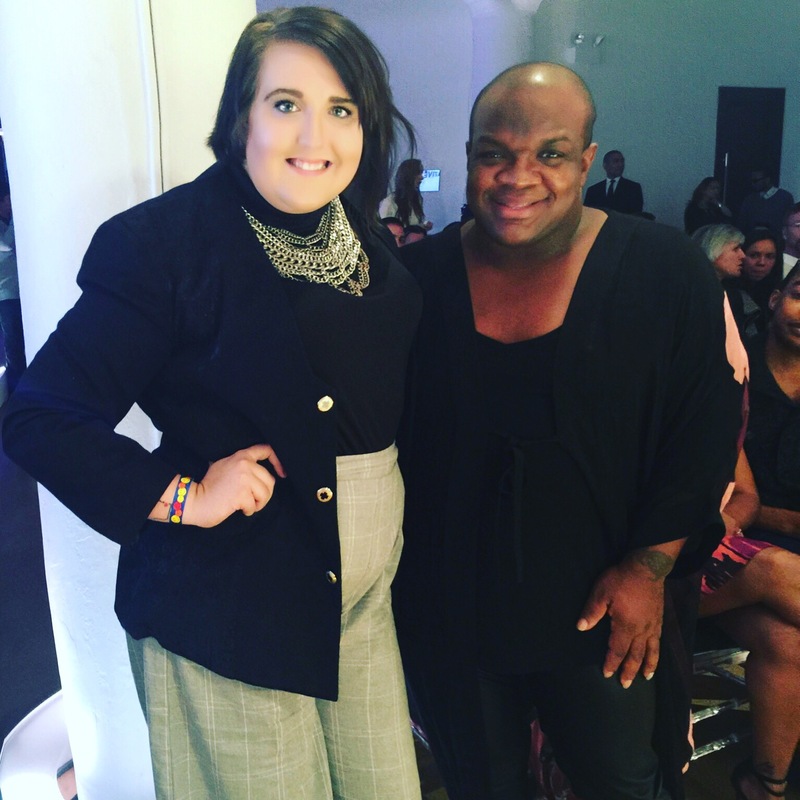 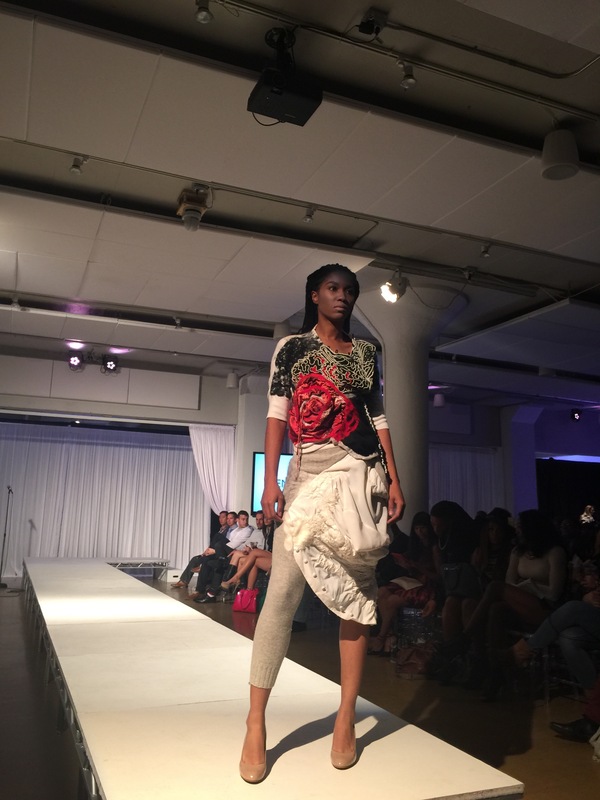 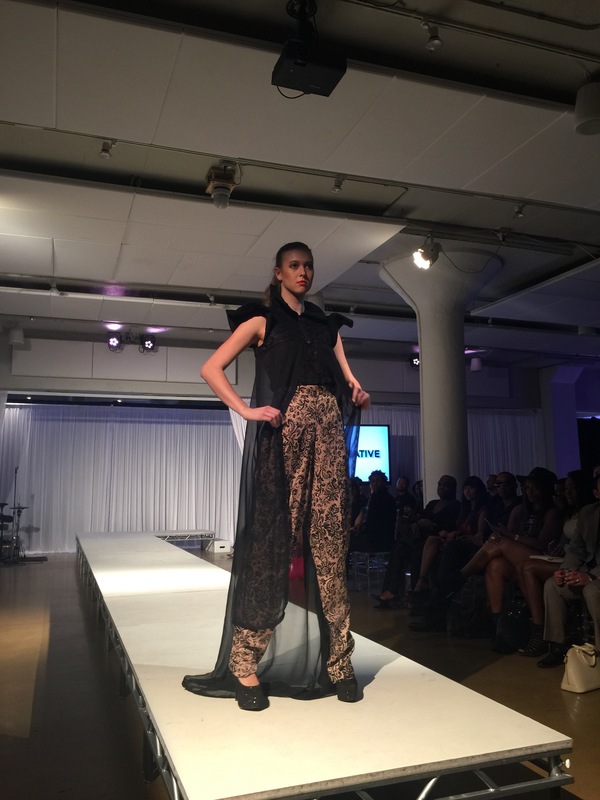 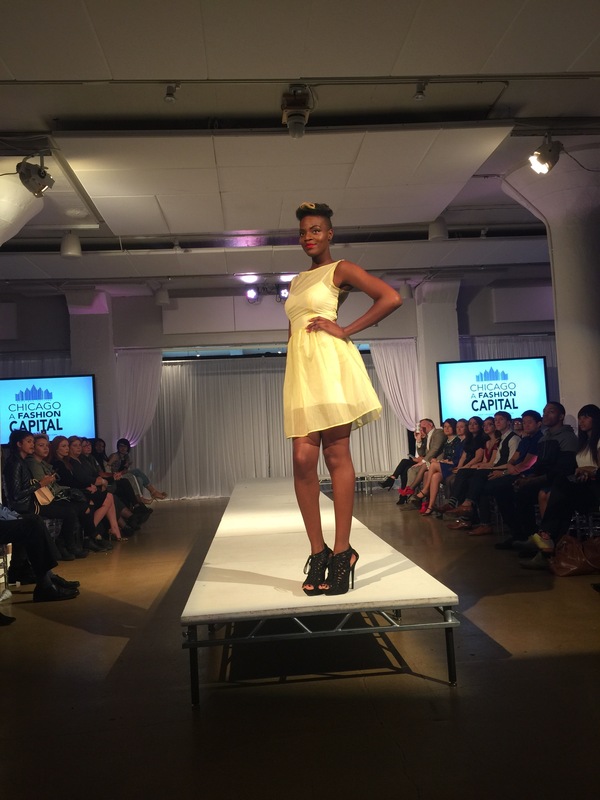 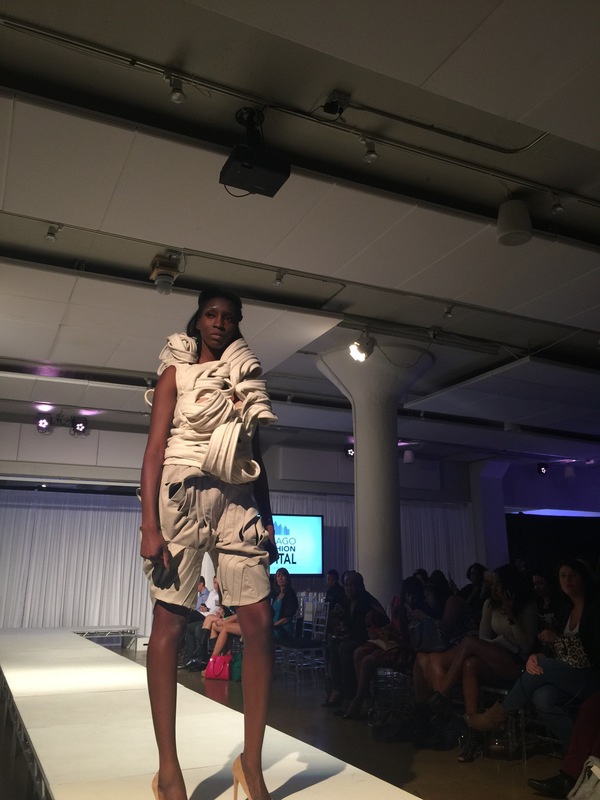 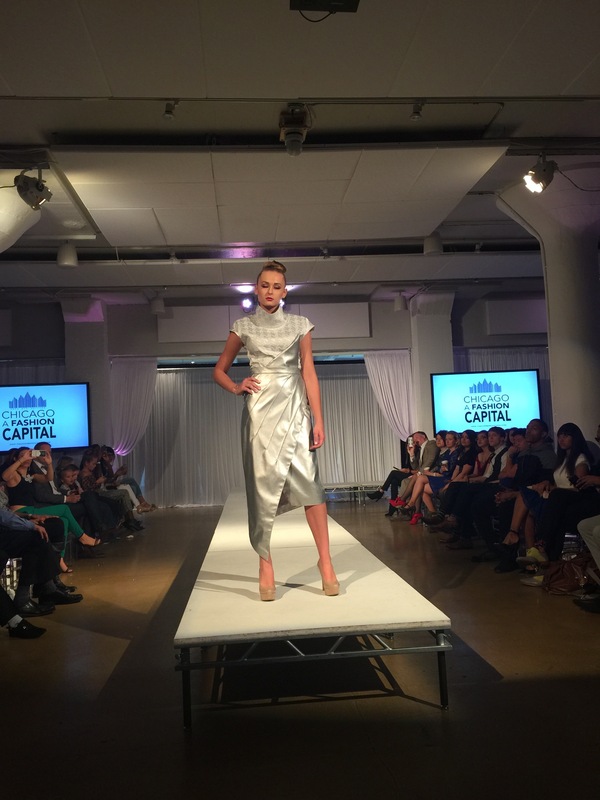 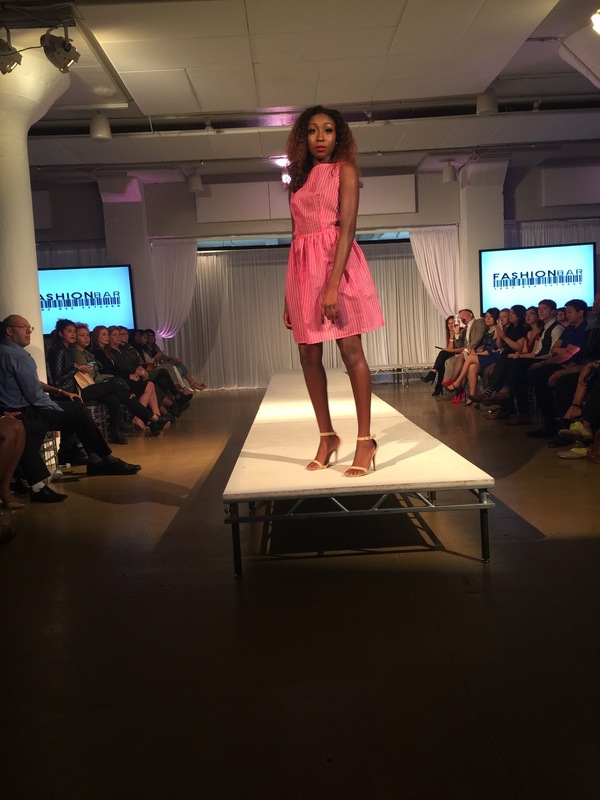 This weekend I had the honor to attend the Fashion Focus Kickoff event in Chicago. 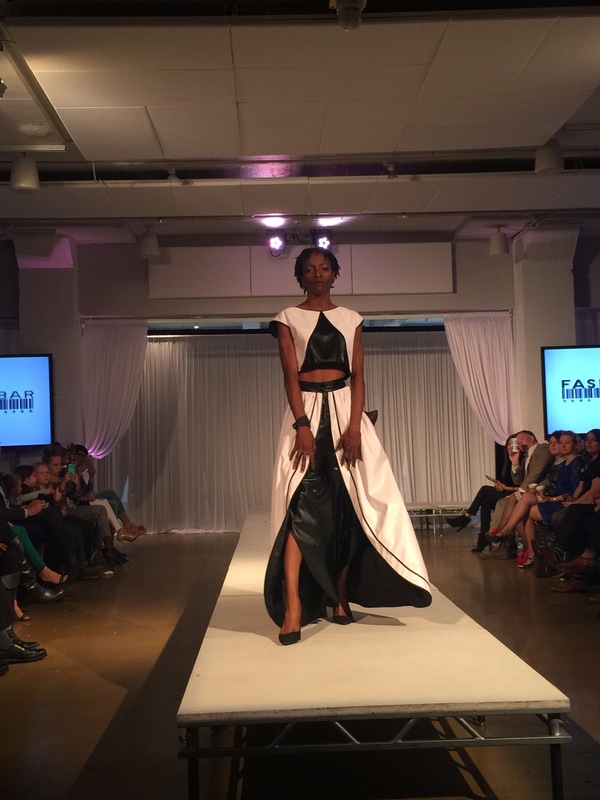 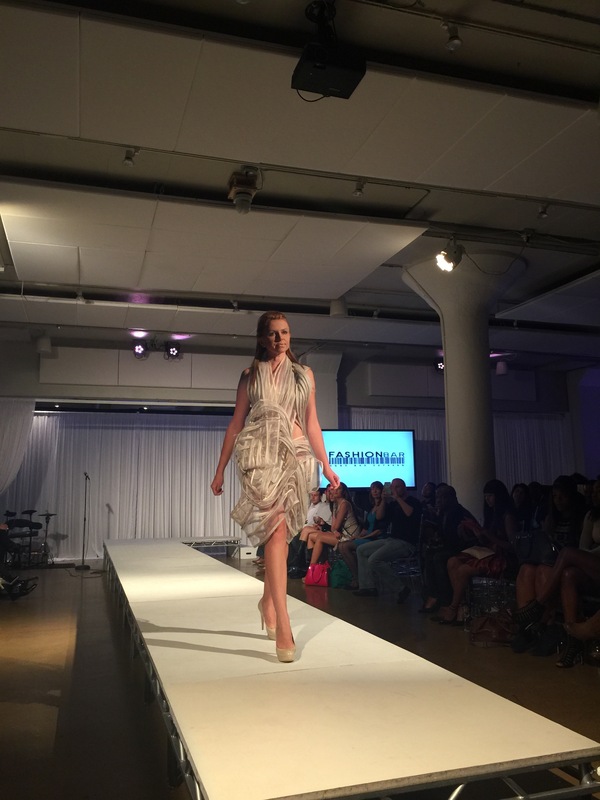 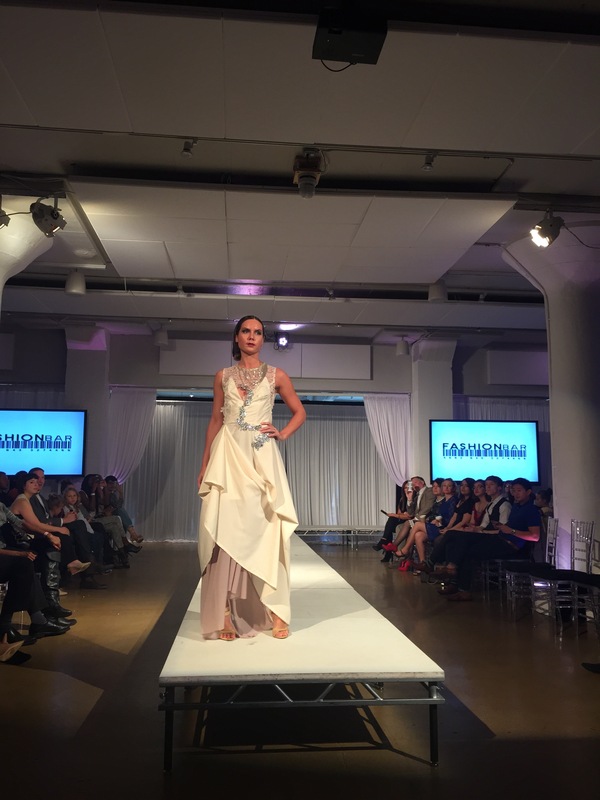 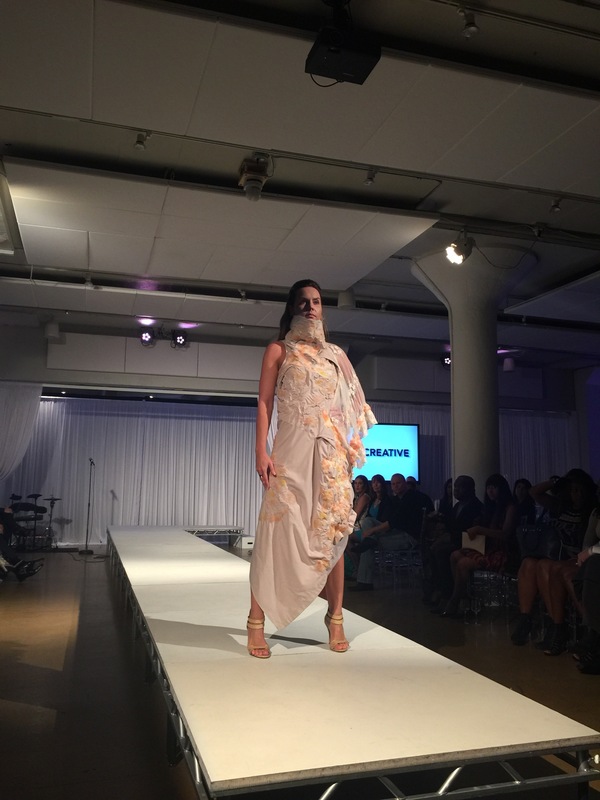 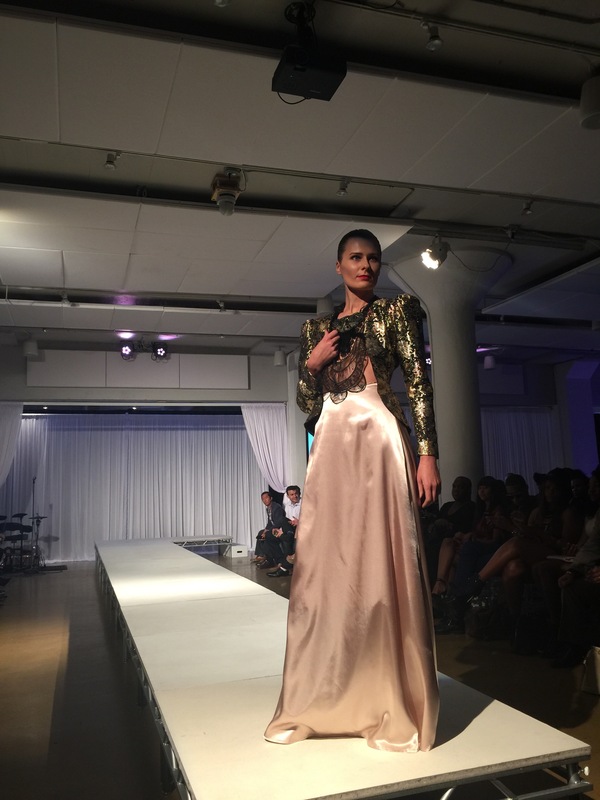 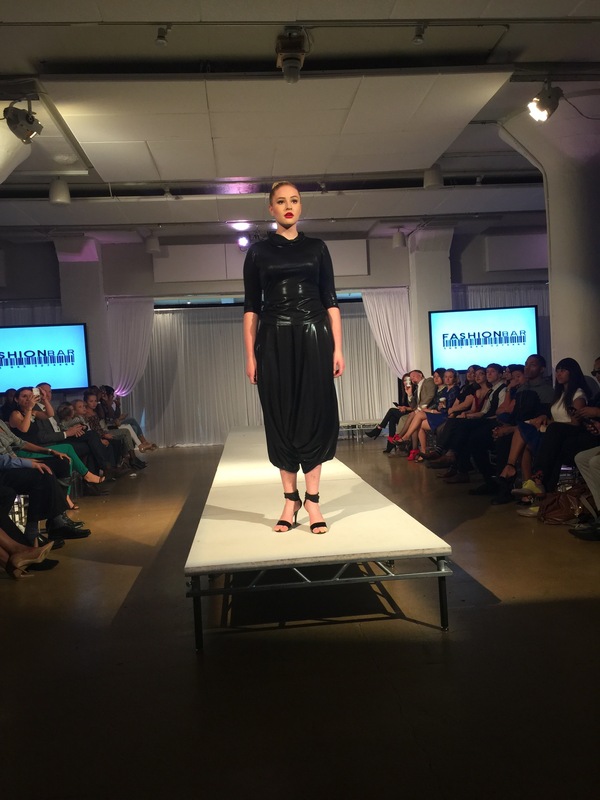 Put on by FashionBar Chicago and Event one, who never fail to impress with their fabulous events. 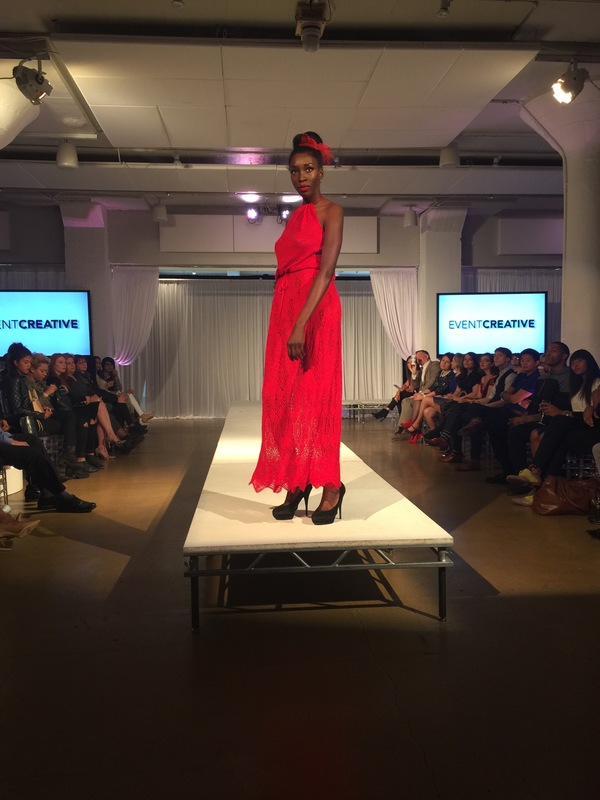 With shows from 7 designers in 2 days this was a whirlwind 24 hr trip of amazing fashion, amazing Chicago fashion powerhouses and fabulous cocktails! 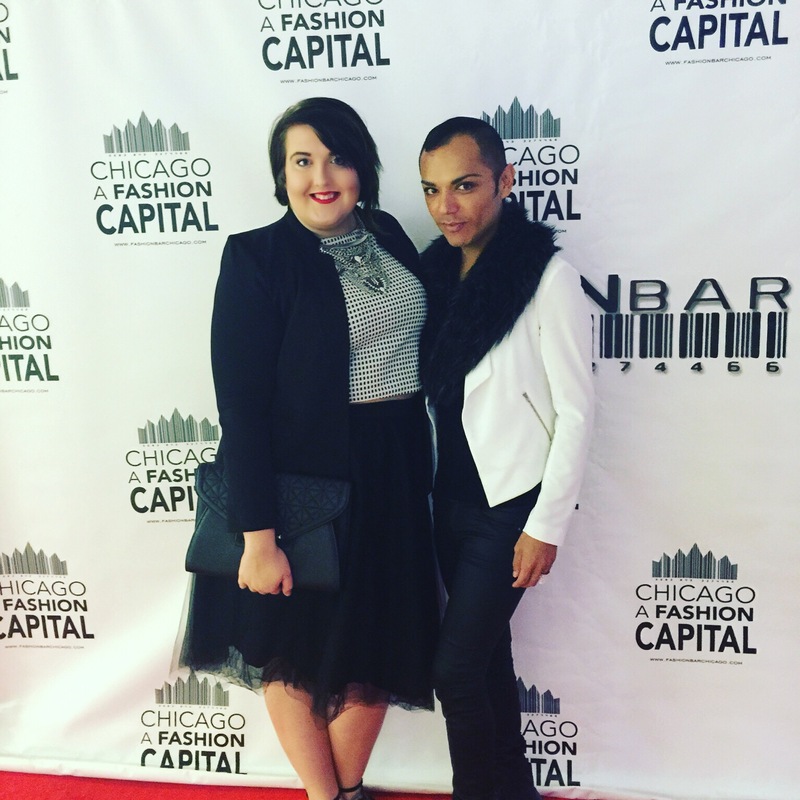 FashionBar Chicago is truly making it their mission to mark Chicago as a fashion capital in the US and I always love being able to be a part of their iconic events and support this mission.